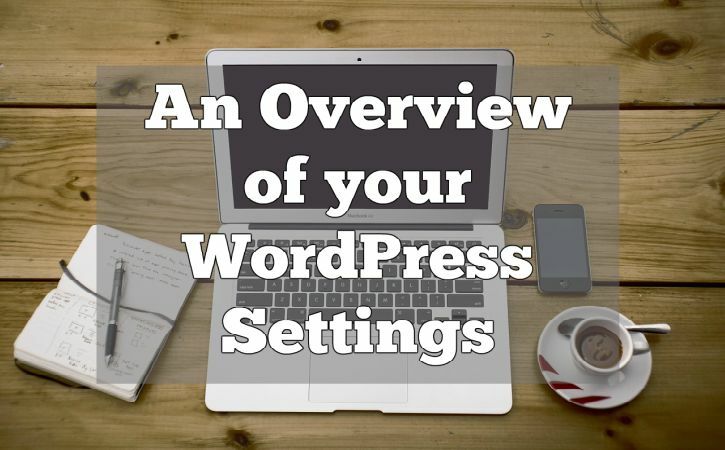 In this post I will guide you through your WordPress settings. The settings allow you to edit many aspects of you WordPress website to make it better and more user friendly. On the menu on your left, click on the settings button. You will immediately be taken to your website’s general settings tab. On the General Settings tab, you can change your site’s title and tagline. These are very important as they tell your visitors (and search engines) what your website is all about. Also, I suggest you to adjust your timezone, language and date/time format as per the country you live in. Next, is your writing settings. Here you don’t need to make any changes. You only need to make sure that the first option (Convert emoticons like :-) and :-P to graphics on display) is ticked. You don’t need to change anything else. Here you can choose whether you want your front page to display your latest posts or a specific page. For new bloggers I always recommend choosing your latest posts to appear in the front page. Next, make sure that for each article in the feed is set to ”summary”. Again, that’s all you need to do here. Don’t forget to save your settings every time. These settings have to do with the comments that appear on your website. The only setting I suggest you change here is this: Automatically close comments on articles older than X days. Make sure it is un-ticked. 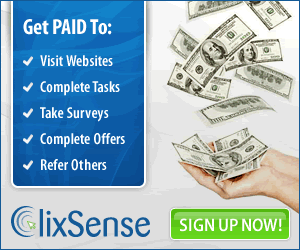 This will allow your visitors to leave comments on your articles even after 2 years. There is nothing else you need to change here. You don’t need to make any adjustments to your media settings. The permalinks is how you want your website to appear on the address bar of your browser. This is a very important WordPress setting that you must adjust. Make sure to click on the ”Post Name” for you permalinks. This will allow your posts title to appear on your browsers address bar.